Bluegrass Ceili Academy, in partnership with Artworks at the Carver School and Dance Attack Dance Company, will be putting together an Irish dance competition/performance teams for 2018-2019. The teams will compete at local and regional Irish dance competitions. We will hold regular weekly team classes Wednesday nights beginning in September 12 through November 14 at Artworks. Classes and/or practices will be determined for the spring session after November as competition or performance schedules dictate. The Mid-America Region Oireachtas (pronounced oh-ROCK-tuss) is our regional championship and will be held right after Thanksgiving, November 23-25. Team competitions will be on Saturday, November 24. The 2018 and 2019 competitions will be at the new Louisville Convention Center. 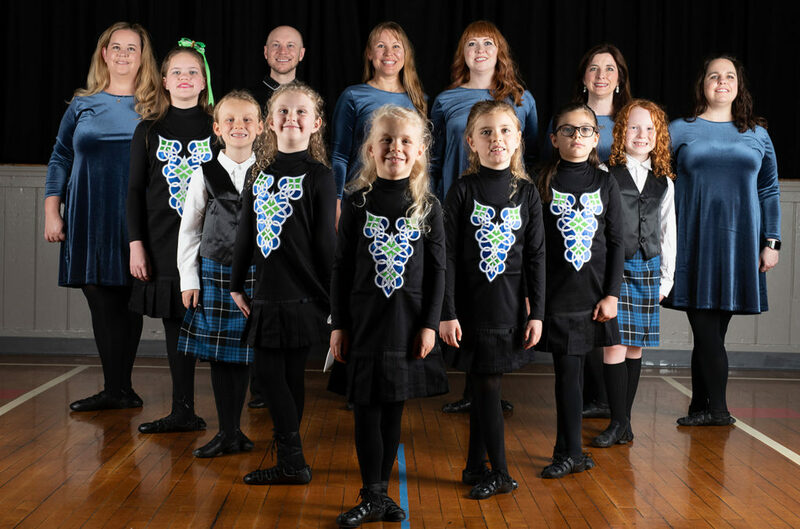 With all the hard work our Bluegrass Ceili Academy team dancers will do, we’re planning to show off our competition material at the winter and spring recitals, the Lexington St. Patrick’s Festival and other local performance opportunities as they arise. We may have an extra practice before these events (after our Nov. 24 competition) to ensure we’re ready. These additional performances after the Winter Recital are not mandatory. We will work with you to keep costumes affordable. Dancers can expect to purchase a black mock turtleneck leotard, black dance tights and Irish dance shoes (approx. $40 new). Bluegrass Ceili Academy will provide a jumper or skirt and shawl to complete the costume. Team selections are by invitation of the instructor. Eligible dancers have taken at least one semester of Irish dance or have participate on a Dance Attack team. Our goal is to try to get all dancers who are interested in competing on a team. However, we may not be able to do so due to age grouping, ability to remember the choreography, etc. If you have any questions about the Irish dance competition teams, please email Megan Moloney at info@bluegrassceili.com.